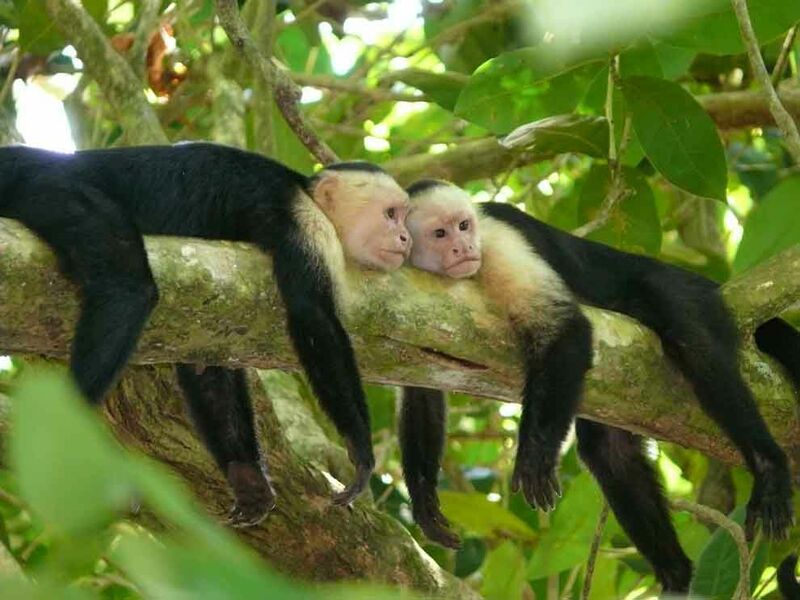 Photo of two monkeys on a branch. Our media can be used in a variety of contexts—from media spotlights to encyclopedic entries to lessons. From this page, check out the different ways you can use this . Costa Rica’s Hacienda Baru transformed from a cattle ranch into a popular ecotourism destination.